We specialize in offering the kind of off-road vehicle coverage that gives you real peace of mind. 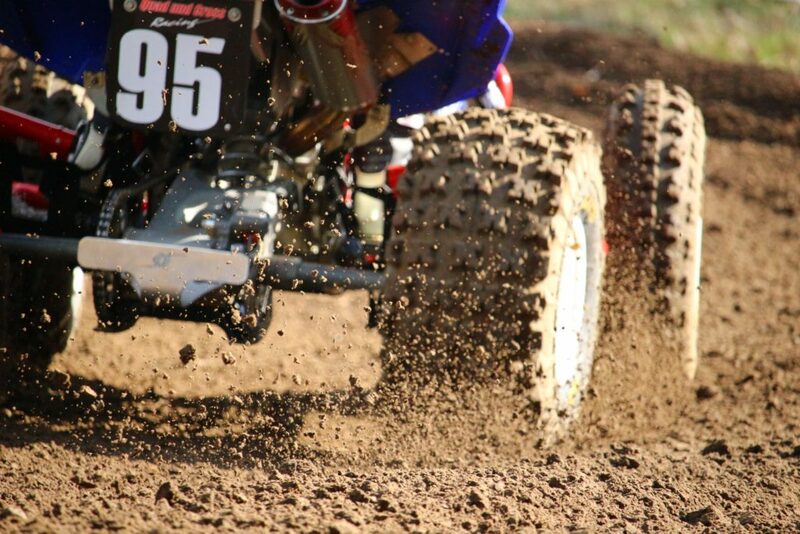 A specialized off-road insurance policy means that you’re covered whether you’re out enjoying the trail on your dirt bike, climbing dunes in your dune buggy, off-roading on your ATV or taking a leisurely spin in your golf cart. We can help you protect your investment with important standard and optional off-road vehicle coverages.